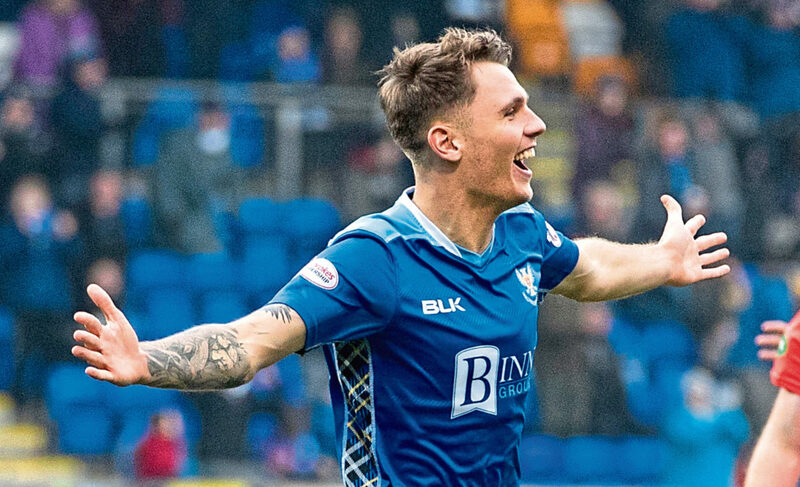 JASON KERR learned he was the target of a January swoop by Barnsley on Twitter. 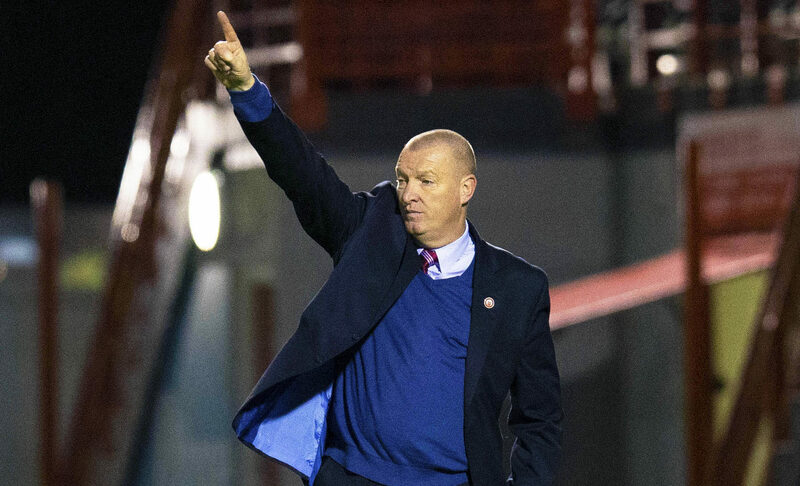 BRIAN RICE hailed his players and insists he will never forget his first win as Hamilton's new head coach. 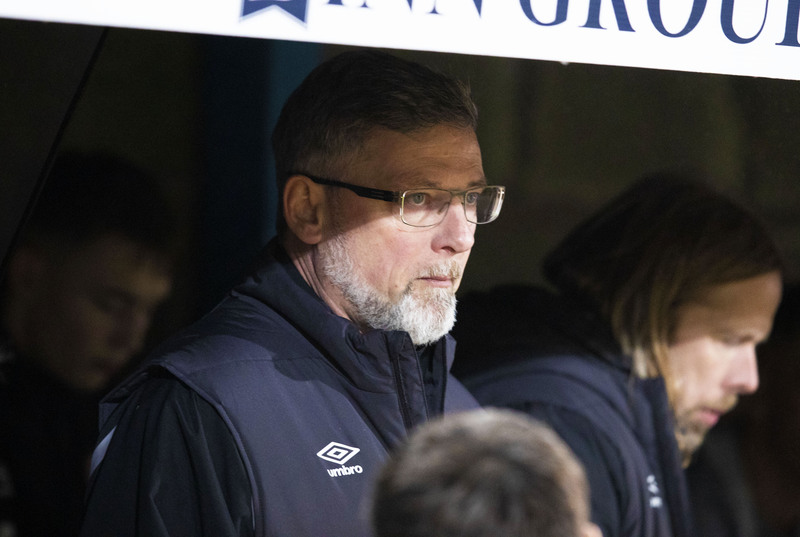 HEARTS manager Craig Levein branded St Johnstone's controversial penalty "softer than soft" as the teams fought out a 2-2 draw at McDiarmid Park. 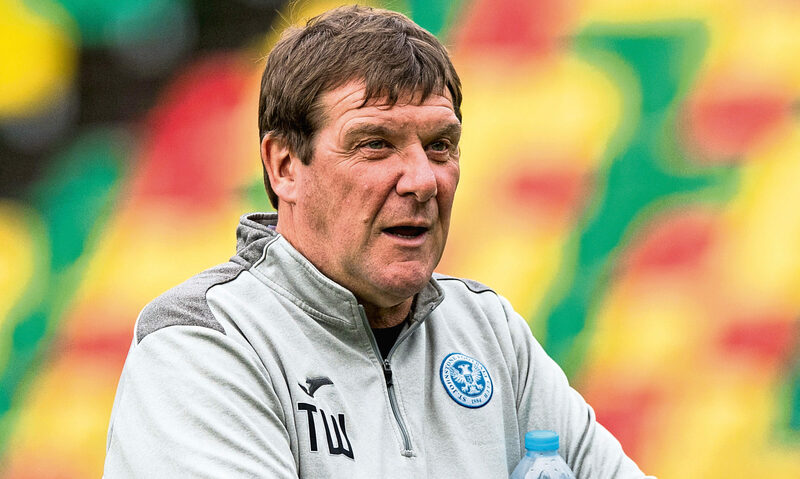 TOMMY WRIGHT watched Barcelona rip Tottenham Hotspur apart in the Champions League in midweek – and was reminded why St Johnstone must tread cautiously against Celtic today. 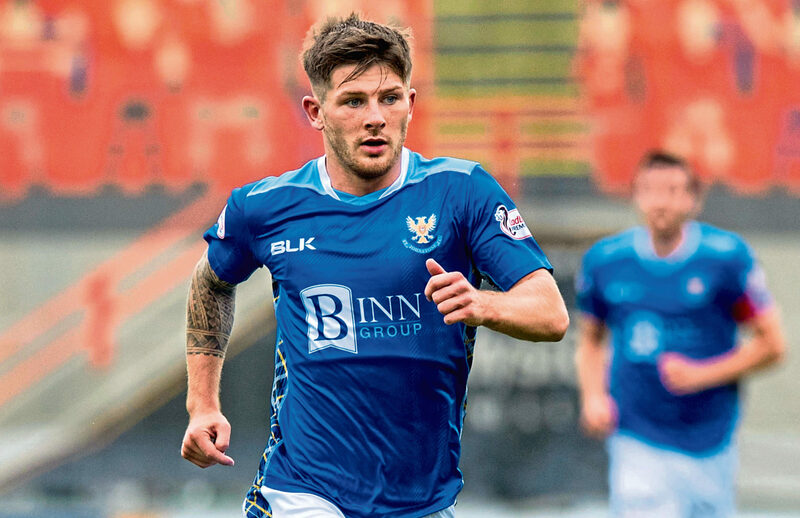 MATTHEW KENNEDY doesn’t regret turning his back on the chance to join one of the Old Firm clubs. 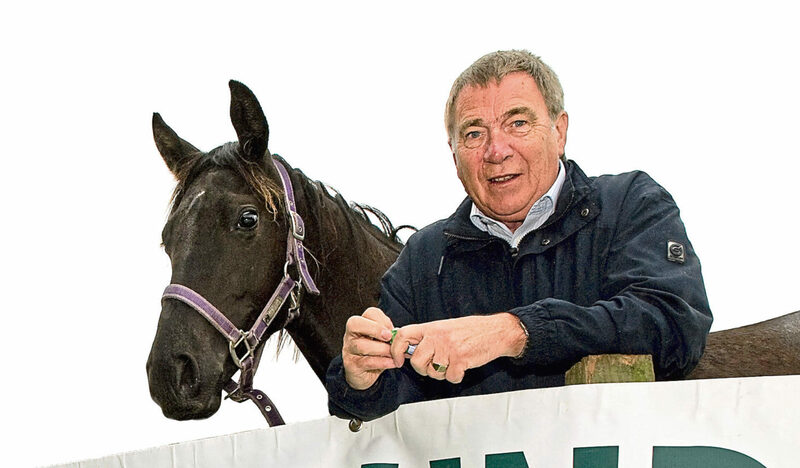 GEOFF BROWN has built his life’s work on solid foundations. 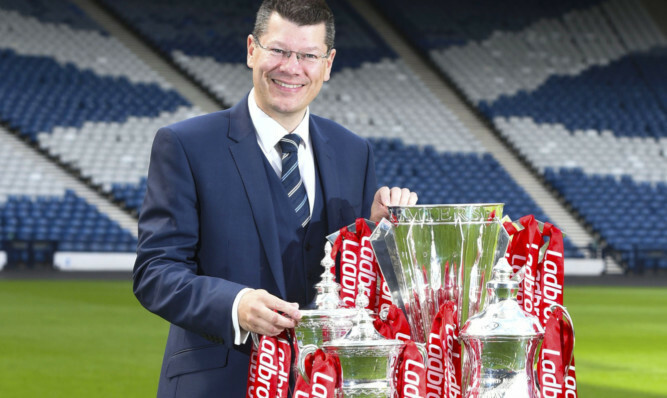 THE Scottish Premiership's post-split fixtures have been announced by the SPFL. 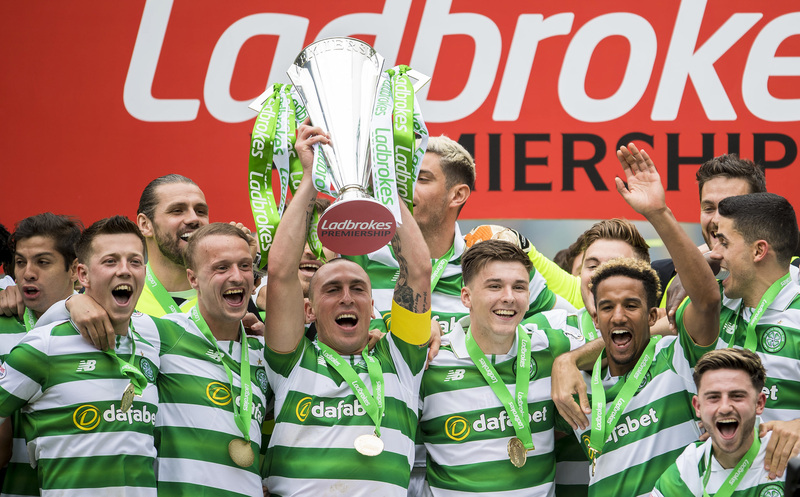 THE final set of Ladbrokes Premiership fixtures are expected to be published after the weekend, despite Hearts claiming the final top-six place.